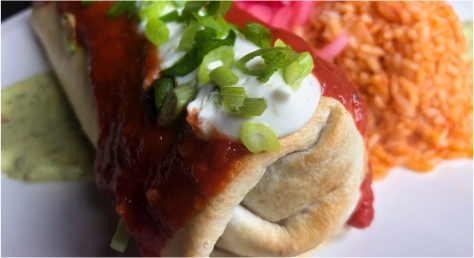 Mexicali Rosa’s is unlike any other “Mexican” concept out there today. 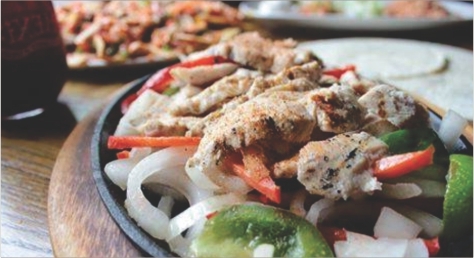 Often copied, but never duplicated, we truly provide authentic “California Style Mexican Food” in our restaurants. 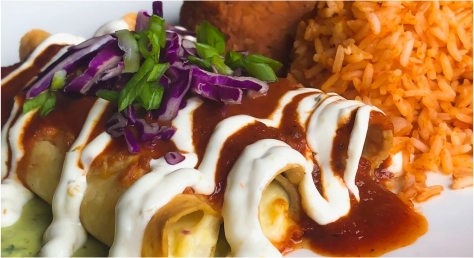 Our food originates from the northern border of Mexico and the southern border of California, hence the reference to the authentic product that we cook. The result from blending both cultures creates a taste profile unique only to Mexicali Rosa’s. This cooking style incorporates the simple earthly ingredients of Northern Mexico with the subtle blending of spices and flavors of Californian Cuisine.